The United Nations Educational, Scientific and Cultural Organization (UNESCO) accepted Chogan as an Iranian horse-riding game on the world body’s list of the Intangible Cultural Heritage of Humanity. “Chogan is our national sport and has its roots in ancient Iranian traditions,” Hossein Jafari, head of Isfahan’s Chogan Office, said. Chogan, known also as polo, is a sporting team game with horses and a version of the modern polo game. From time immemorial it was considered an aristocratic game and held in a separate field, on specially trained horses. Nowadays, chogan is played in Iran, Tajikistan, Uzbekistan and Azerbaijan. Polo was invented and first played in Iran (or ancient Persia) thousands of years ago. 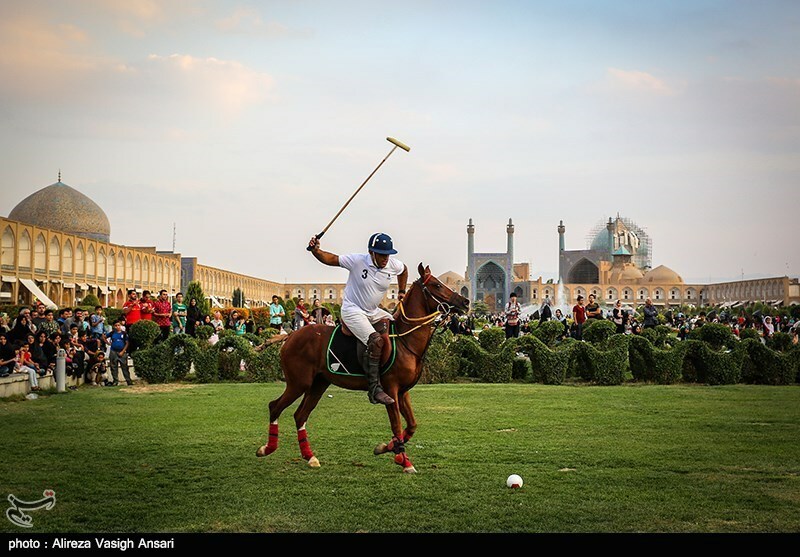 The original name of polo is “Chogan” and in Iran the game is still referred to as “Chogan”.